Millions of Americans have had stents — small wire cages — inserted in their coronary arteries to prop them open. And many are convinced the devices are protecting them from heart attacks. After all, a partly blocked artery is now cleared, and the pain in a heart muscle starved of blood often vanishes once the artery is open again. But while stents unquestionably save lives of patients in the throes of a heart attack or a threatened heart attack, there is no convincing evidence that stents reduce heart attack risk for people suffering from the chest pains known as stable angina. These are people who feel tightness or discomfort walking up a hill, for example, because a partly blocked coronary artery is depriving their heart of blood. But the pain or tightness goes away if they stop and rest or just stay still. And there is a reasonable argument that drugs — cholesterol-lowering statins in particular — might be just as good at reducing such pain. “It is kind of amazing that we don’t have the evidence,” said Dr. David J. Maron, the director of preventive cardiology at Stanford. Now, the National Heart, Lung and Blood Institute is trying to find out whether stents do in fact prevent heart attacks. The answer could change the standard of care for the more than half a million Americans annually who receive a new diagnosis of heart disease after they see a doctor for angina. Heart disease remains the biggest killer of Americans despite significant treatment advances in the past decade. 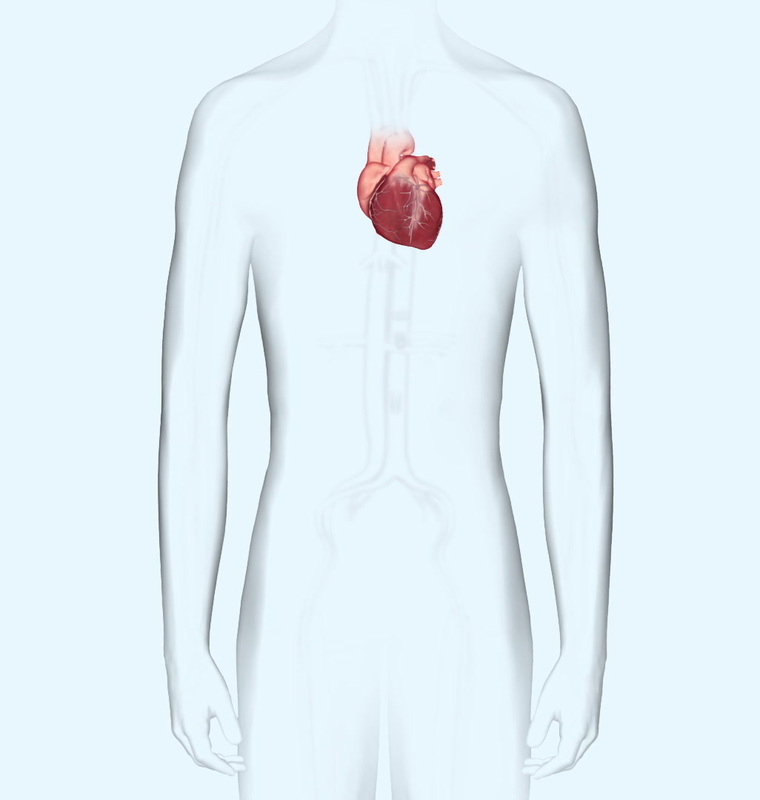 The typical treatment for angina is to thread a narrow catheter up from a blood vessel in the groin to the heart, squirt in a dye that allows a cardiologist to see blockages in arteries on X-rays, and then insert a stent in the blocked areas. Stents are safe but expensive. Medicare payments vary depending on what kind of stent is used and how many, but are generally above $10,000 and can be more than $17,000. And stents are not always a permanent solution to chest pain, as Albert Nassar of Brooklyn discovered. When he had angina four years ago, the reason seemed clear and the solution straightforward. An angiogram — the test in which dye is injected into the coronary arteries — showed one was 90 percent blocked. When a doctor inserted a stent to open that artery, the pain vanished. But three years later, Mr. Nassar, 59, again felt tightness in his chest as he rode a recumbent bike at the gym. He said he expected another stent, but his cardiologist surprised him. He told Mr. Nassar that the medical profession does not actually know if stents help people like him with moderate to severely blocked coronary arteries. Then he asked Mr. Nassar if he would be part of the National Heart, Lung and Blood Institute clinical trial, known as Ischemia, and have his treatment decided randomly between two options. If he was assigned to one group, his doctors would look at his blocked artery with X-rays and open it mechanically with a stent or, if the X-rays showed he was among the minority whose blockage could not be opened with a stent, with bypass surgery. He would also be asked to take drugs and change his lifestyle to protect his heart. In the other, his treatment would consist solely of drugs and the lifestyle changes. There would be no peeking at his blockage. Mr. Nassar leapt at the chance and when he was assigned to take the drugs — a statin, blood pressure drugs and an aspirin — he was delighted. The idea that opening blocked arteries saves lives dates to the 1970s and ’80s. In those decades, neither stents nor statins were used. The only treatment for blocked arteries was bypass surgery, a major operation in which the ribs are split open and a patient is put on a heart-lung machine while the heart is stopped. A surgeon bypasses the blockage with a blood vessel taken from elsewhere in the body. Studies at the time had found that surgery was better for patients with severe blockages of major coronary arteries than not having surgery. 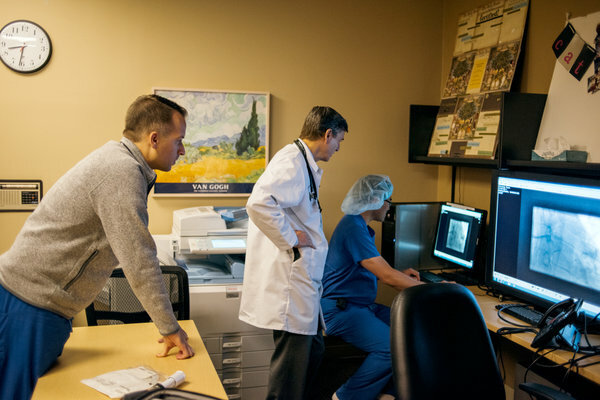 Stents were introduced in the 1990s, and because they relieved pain and were far less invasive than bypass surgery, they became the treatment of choice. Doctors and patients started to believe they also saved lives in stable patients, though there was no solid evidence of that. Researchers tried to get an answer with a big federal study, called Courage, that was published in 2007. But many cardiologists said the study was flawed and they did not believe its conclusion that stents failed to prevent heart attacks and deaths. In Courage, as in the new study, participants were given stents and intensive drug therapy —– a statin, blood pressure drugs and aspirin — or just the medicines. The criticism, though, was that doctors may have cherry-picked patients, excluding the sickest. 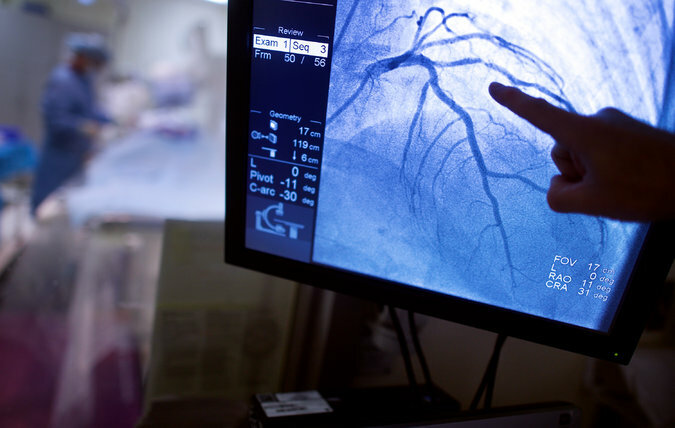 Because angiograms revealed blockages in arteries before patients were invited to enroll in the trial, doctors who believed stents were lifesaving may never have asked patients with the most severe disease to join the study. The result, skeptics said, was that most patients in the study were at such low risk that it did not matter which treatment they received. They were certain to do well, so the study proved nothing about whether stents worked. Because of the doubts about that study and ingrained habits, medical practice was largely unchanged by its findings. A recent study, which analyzed recorded conversations between cardiologists and patients with stable angina, found that 75 percent of the cardiologists recommended stents and when they did, their patients almost always complied. And, the study found, on the rare occasions when the cardiologists presented both stents and medical treatment as options, none of the patients chose stenting. The new study aims to avoid the methodological flaw in the 2007 Courage study. Patients who agree to participate are not given angiograms before being assigned a treatment. Instead, they are accepted into the trial on the basis of noninvasive tests that indicate blocked arteries and high risk of a heart attack. Their doctors know only that an artery is blocked — not which one or how much — so they are not able to pluck out patients they believe need stents and prevent them from entering the trial. Underlying the debate about the utility of stents is an uncertainty about how and why heart attacks occur. For years, the common notion was they were caused by a plumbing problem. In this view, plaque — pimplelike lumps — partly blocked a coronary artery and grew until no blood could get through, and a stent was needed to open an artery before it closed completely. But a leading hypothesis says there is no predicting where a heart attack will originate. It could start anywhere there is plaque, even if the plaque is not obstructing the flow of blood in an artery. Unpredictably, a piece of plaque can burst open. Blood starts to clot on the injured area. Soon, the blood clot clogs blocks the artery. The result is a heart attack. It is known that certain plaques, with thin walls and bursting with fat-filled white blood cells, are prone to rupture. A study published in 2011 found that only a third of heart attacks originated in plaques that were blocking at least half of an artery, as seen on an angiogram. The rest began with the rupture of plaques that appeared to be causing no problems. According to this view of how and why heart attacks happen, stenting would not be protective because people with atherosclerosis have arteries studded with plaque. The partly blocked area visible in an angiogram is no more likely to be the site of a heart attack than any other with plaque. But statins could work because they change the nature of plaques, making them less likely to rupture. Although stents relieve chest pain, today’s medical therapy can, too, though it may take weeks or months. But proving whether stents make a difference is turning out to be harder than expected. Many doctors and patients have such strong opinions about the value of stenting that recruitment for the new study has been difficult. Stents have become part of the fabric of heart disease care. Former President George W. Bush, for example, had a treadmill stress test in the summer of 2013 as part of a physical examination. When the test indicated he might have a blocked artery, he had an angiogram. It showed a partial blockage that a cardiologist opened with a stent. Doctors must first reopen the blocked artery and restore the flow of blood to the heart muscles. Doctors insert a hollow catheter through the groin or an arm, threading it up a major artery and into the heart. 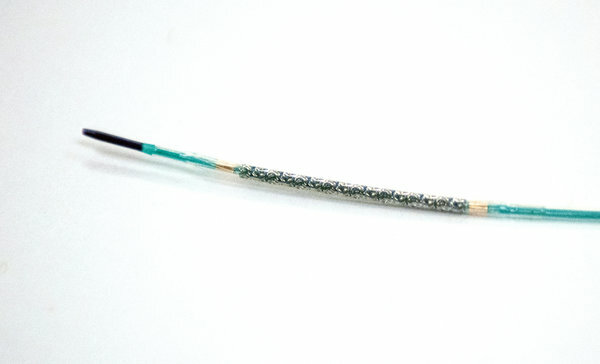 A deflated balloon is passed through the catheter to the site of the blockage. The balloon is surrounded by a metal mesh stent. Inflating the balloon opens the artery and locks the stent in place. Hospitals have been working to reduce the time needed to insert stents in patients having heart attacks. And once a stress test or an angiogram reveals a blockage, it can be hard to ignore a partly blocked artery, hard to avoid thinking a stent has to help. Not only do cardiologists find it hard to fight their own feelings that stenting makes sense, they also find it hard to persuade patients to try medical therapy, said Dr. Brahmajee Nallamothu, an interventional cardiologist at the University of Michigan. Mr. Nassar was one of the rare patients who did not hesitate to enter the trial. Though stents had relieved his pain in the past, they were no panacea. Like most heart patients, he had never taken the most important drug for those with his condition: a statin. So far, he says he is happy with his drug treatment. His angina is gone. “I feel no pain,” he said. This entry was posted in Cancer, Cryoablation, Kidney Cancer, Magnetic resonance imaging, Surgery, Tumour and tagged Asprin, GL-W, Greg Lance-Watkins, Greg_L-W, Heart Attacks, Statins, Stents. Bookmark the permalink. ← PANCREATIC CANCER It May Be Too Late If You Wait!